Hello girls! Hope you're all well and have had a great week. If you read my previous post then you'll know I've been away on work experience at a magazine. I also mentioned that there was a nice few shops near the offices I was working at ... This shouldn't have been allowed for a girl like me as my lunch breaks were spent buying things I didn't really need but still bought anyway. I was in the MAC department of one of the bigger shops and was picking up a few new lipsticks when I spotted this little beauty. 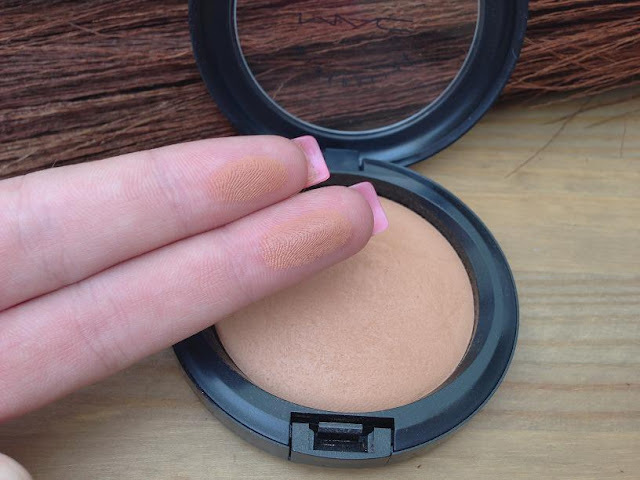 My 'holy grail' bronzer has always been Bourjois Delice de Poudre but I see that quickly changing as I'm absolutely obsessed with this little beaut. The packaging is pretty standard for MAC, just a compact black plastic case with its logo on the front which fits nice and snug inside my acrylic drawers. Some people couldn't justify £21 for a bronzer but I've read rave reviews about it, and a lot of people have commented on its ability to last long not only on your face but as a product itself. I fit an NC30 foundation in MAC and the woman was really lovely in helping me find a shade that suited my skin tone. I went for 'Give Me Sun' and its not too orange and not too golden. It sits perfectly in the middle colour wise which I'm super impressed with. I've not tried the mineralize skin finish powders before as I don't personally like a dewy finish on my face and would rather use a highlighter on my brow bone and down the centre of my nose. This isn't so shimmery you end up looking like a disco ball as its slightly matte but slightly dewy. A really weird skin finish to explain. 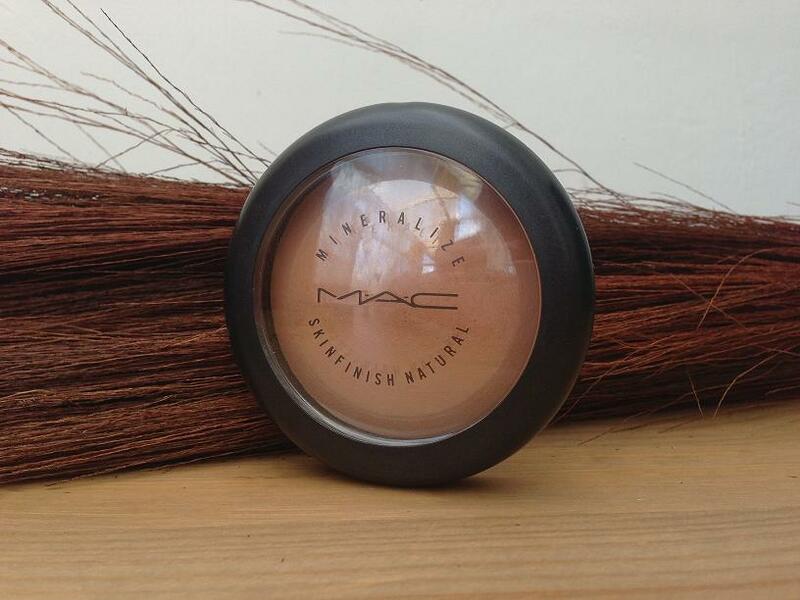 I use my Real Techniques blush brush to apply this bronzer and its got a lovely pigmentation to it. I don't find myself having to consistently scrape my brush against the product to get a bit of colour pay off which is great. I guess that's why it lasts such a long time?! It doesn't patch across my cheeks, jaw bone or sides of my forehead which is a huge added bonus as there's nothing worse than spotting that in a shop mirror with that lighting. 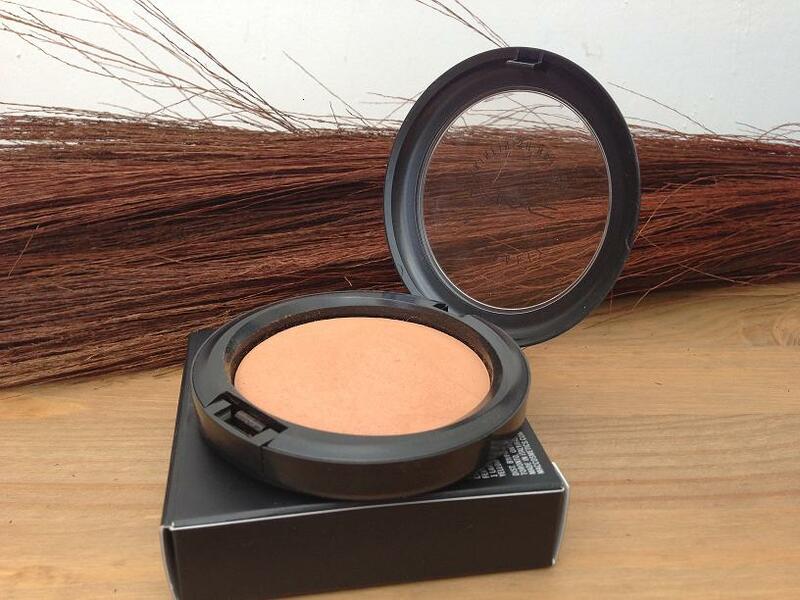 All in all, I can see this quickly becoming a good replacement for my Bourjois bronzer even though its triple the price. I'd give it a huge thumbs up and once it runs out which it will have to do one day, I'd definitely repurchase it. I've had my eye on the MAC studio fix concealer so once I pick it up and give it a bash I'll let you girls know what I think of it. 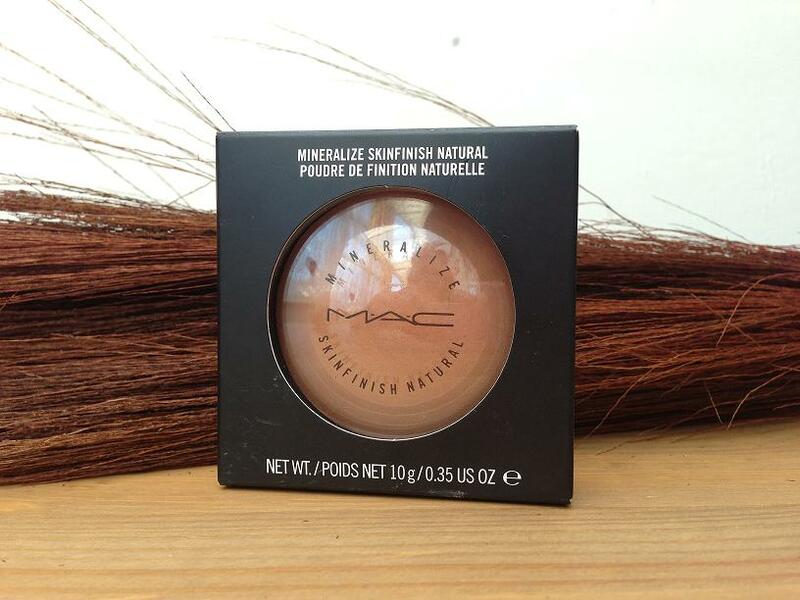 Have you used MAC's mineralize skin finish bronzer? What did you think?